As the nation reels like a drunk who just found his footing, the President spoke to the country today in order to set his agenda for the next year. 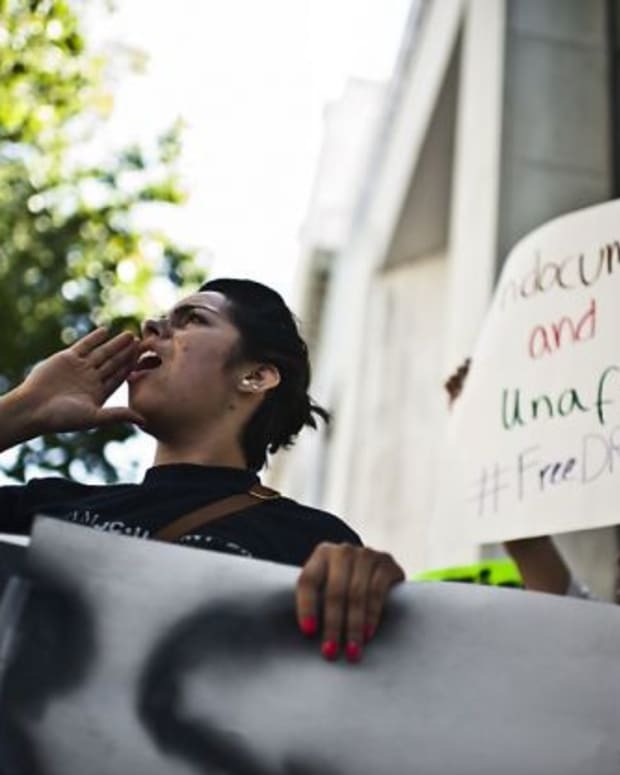 Hearkening back to campaign promises, President Obama made immigration reform a top priority. The recent closure of a decades-old murder mystery provided a heart-wrenching personal example of how desperate the problem has gotten. At the core of the immigration fight is the problem with undocumented immigrants who’ve entered the country illegally. One such immigrant was the mother of “Baby Hope” who was found dead in a cooler on the side of the highway in 1991. The child’s name was Anjelica Castillo, and because of her mother’s illegal status, her daughter was taken to live in the home of an aunt on her father’s side of the family. Her brother, Conrado Juarez, was then arrested for the murder. The tip that caught him came in anonymously and the child’s mother never reported her daughter’s disappearance for fear of deportation and an innate distrust of law enforcement. To address this problem, states have taken vastly different approaches. Arizona’s controversial SB 1070 law, which authorizes police to check the immigration status of those they determine may be undocumented, is a law that further drives undocumented immigrants underground and increases the likelihood of their engaging in criminal behavior. California, however, has taken a different approach and enacted the TRUST Act, which does not authorize officers to investigate immigration status unless that person is the suspect of a serious crime. An immigration reform bill that passed the Senate has yet to pass the House, and it remains unclear if it will be brought up for a vote. According to an AP poll last summer, the majority of Americans support the reform.